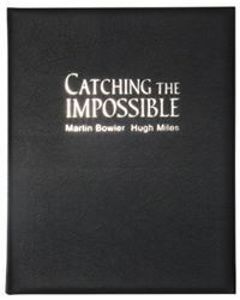 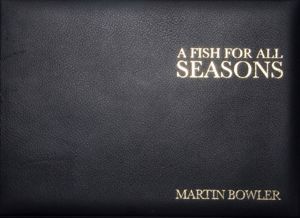 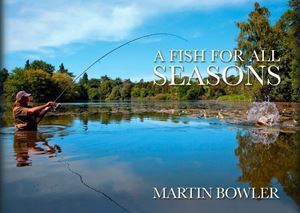 Nobody experiences more angling adventures in a year than Martin Bowler, and after reading this book you will find it very hard to disagree with that statement. 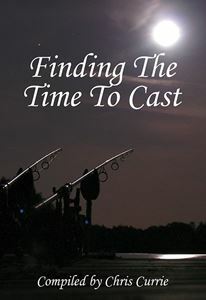 These pages bring to life what it’s like to be a professional, all-round angler trying to seek out adventures from source to sea, and every scrap of water in between. 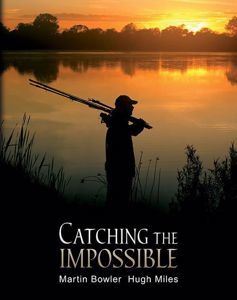 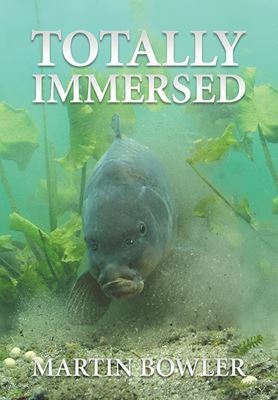 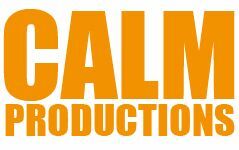 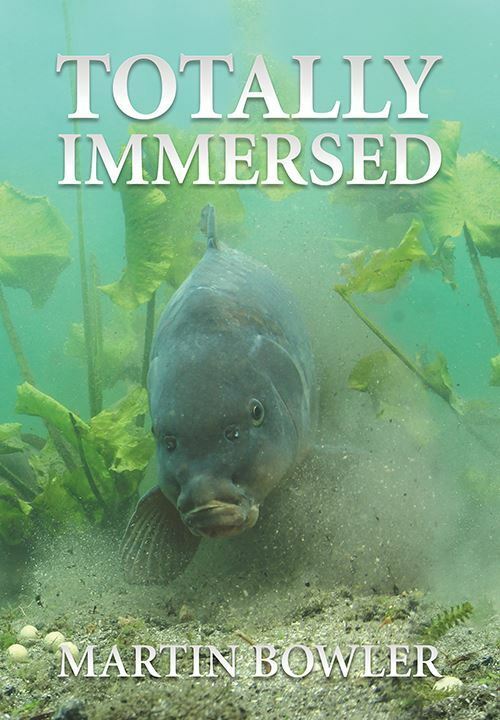 Be it game, sea, or coarse fishing, salmon, sharks or carp, the challenge is the same; breaking the surface to reveal and understand a world that never ceases to amaze.